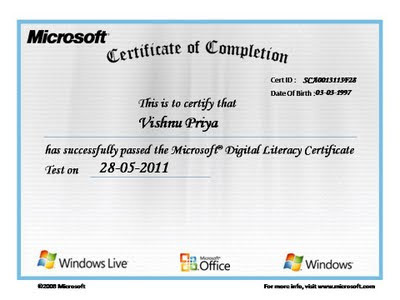 Deepam is now one of the Microsoft partner NGOs for providing Digital Literacy Certification. 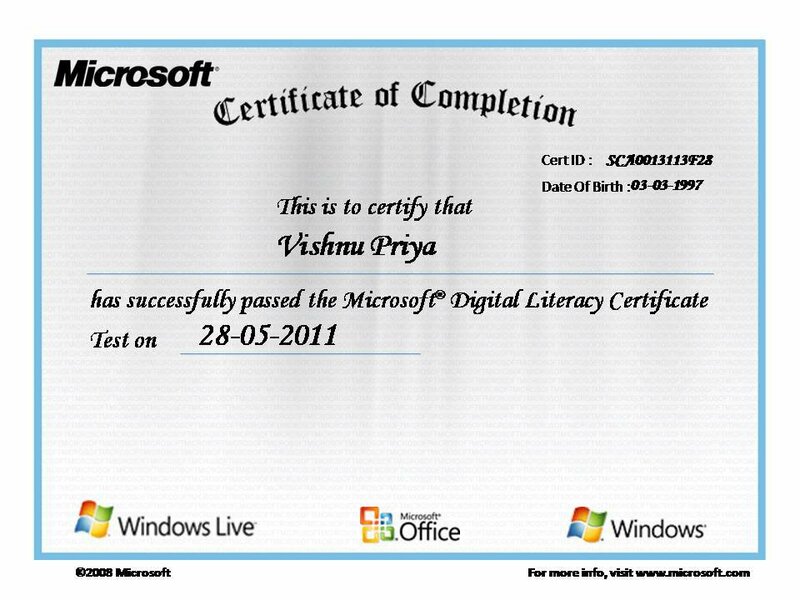 What this means is, every one of the Deepam student can now take up an online assessment and get certified by Microsoft. This online assessment will be conducted at the Deepam Centres. The best part about the certification is that the curriculum for assessment closely matches the current focus at Deepam. Our students can now graduate with a Microsoft certification, on successful assessment. The certification will start soon at the Deepam UK Centre.